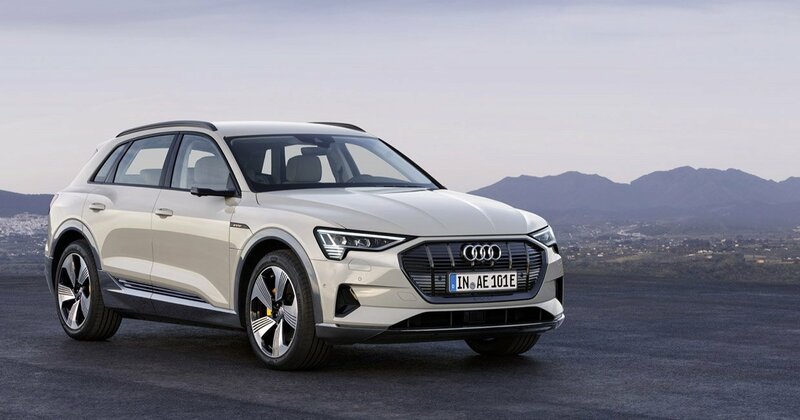 May is right around the corner, and that’s when Audi’s e-tron electric SUV is expected to roll into showrooms. 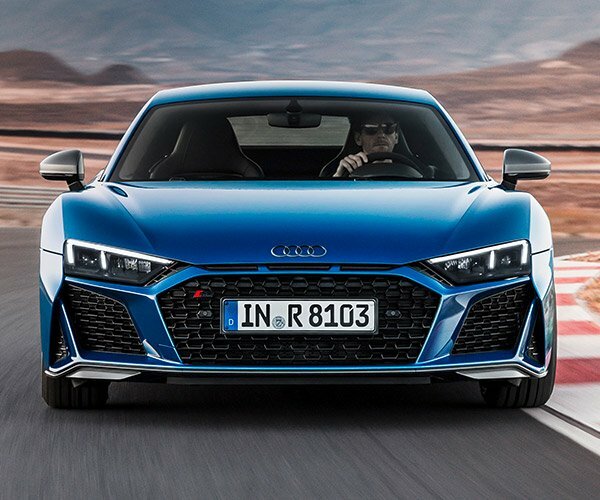 The e-tron is billed as a “right-size” and “right segment” electric vehicle, and Audi hopes its driving range will match up with those expectations. The EPA has now issued driving range estimates for the vehicle, and the numbers aren’t bad as EVs go. 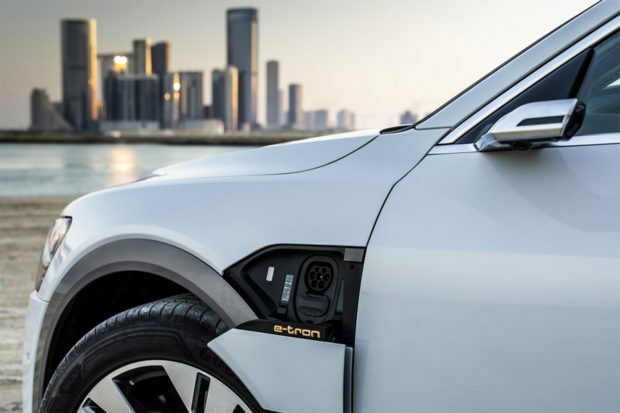 The e-tron SUV will be able to drive an estimated 204 miles per charge. 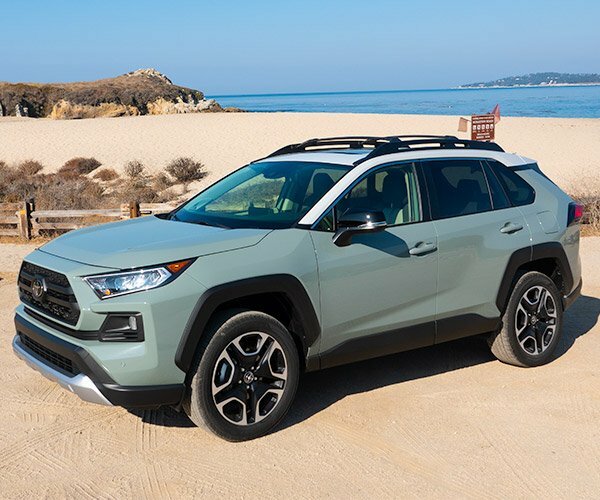 That’s not as much as some Tesla models and other EVs out there, but it’s probably enough driving range for most people who aren’t regularly taking long road trips. The e-tron has two rows of seating, a panoramic sunroof, and what Audi claims is the fastest charging in its class. A ten-minute 150 kW charge gives the car 54 miles of juice, while a 30-minute charge will get you 163 miles. 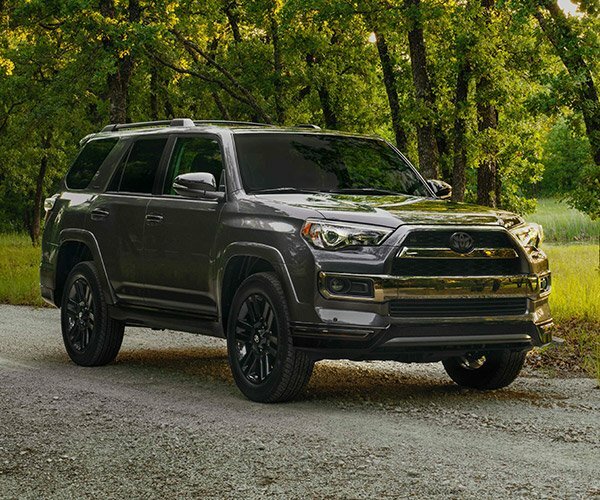 The vehicle can also tow up to 4,000 pounds when fitted with the available towing package, though towing that kind of weight is likely to dramatically decrease its range.